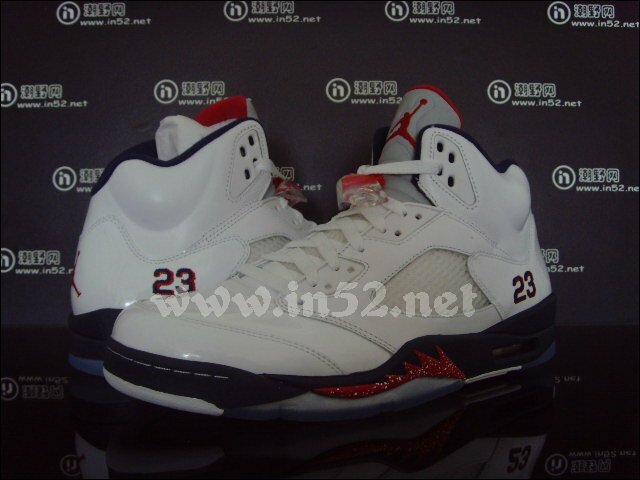 With the heightened sense of pride currently sweeping through the country, this conveniently timed Retro 5 will drop just before Independence Day. 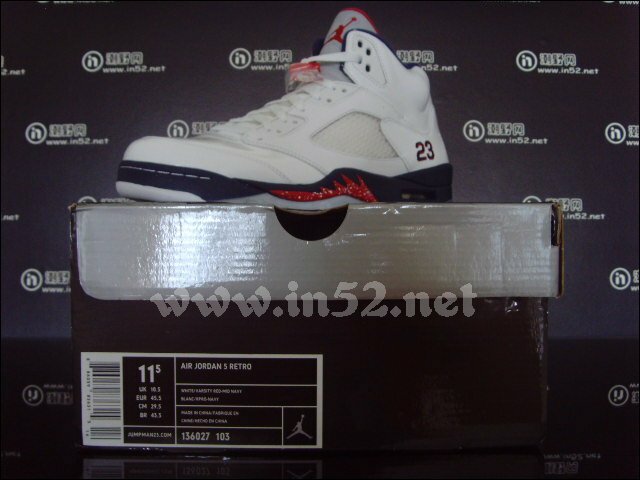 With the heightened sense of pride currently sweeping through the country, this red, white and blue Air Jordan Retro 5 releasing prior to July 4th is a must-have if you're planning on heading out for firework displays on Independence Day. 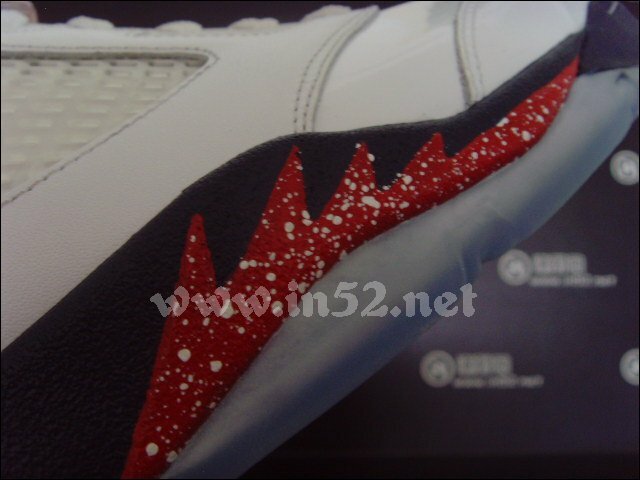 Featuring a white patent leather upper, the shoe is accented by hits of varsity red on the tongue lining, Jumpman branding and "teeth," while midnight navy works the inner lining and midsole. 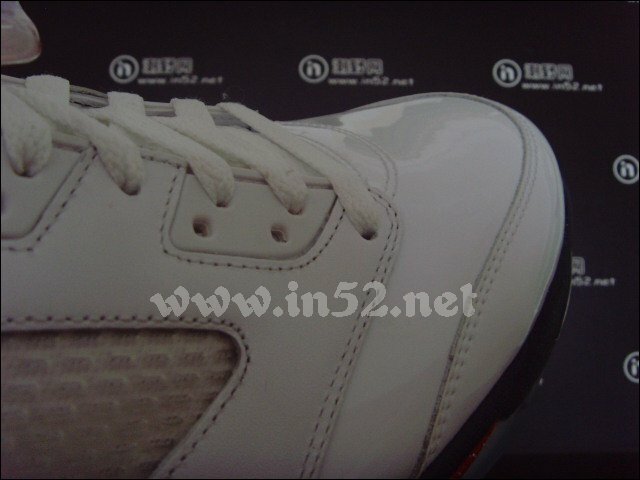 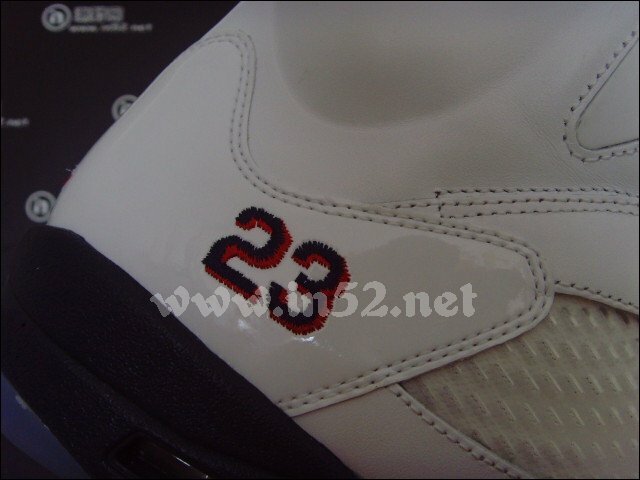 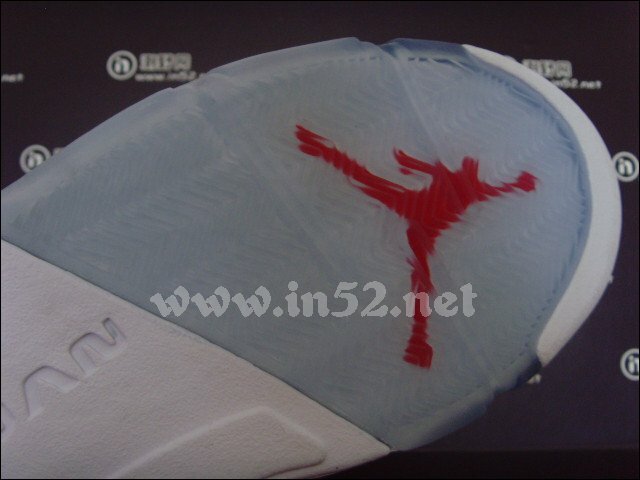 White returns for sections of the outsole and is joined by blue-tinted translucent rubber. 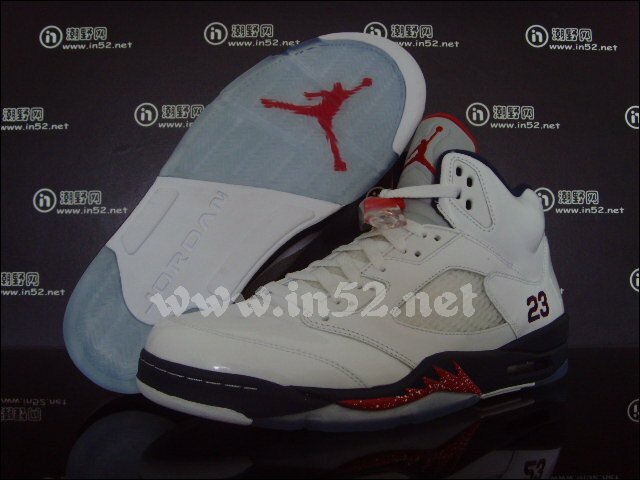 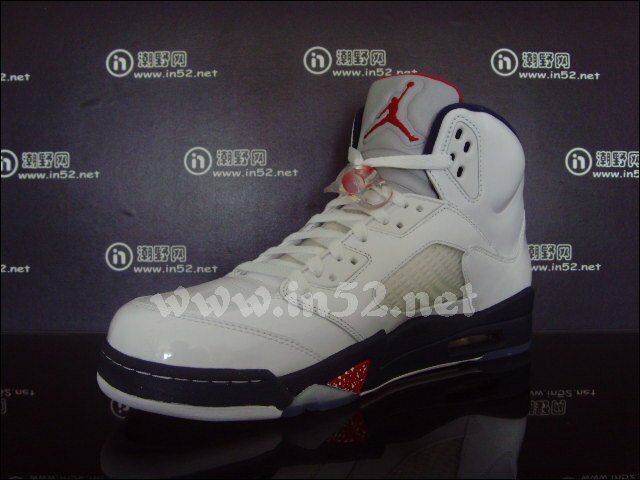 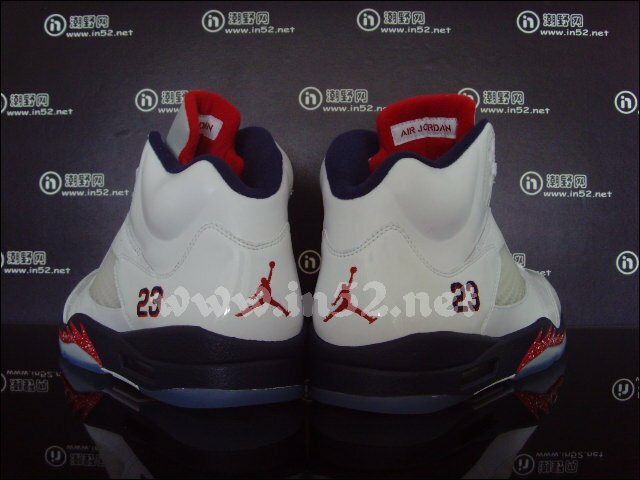 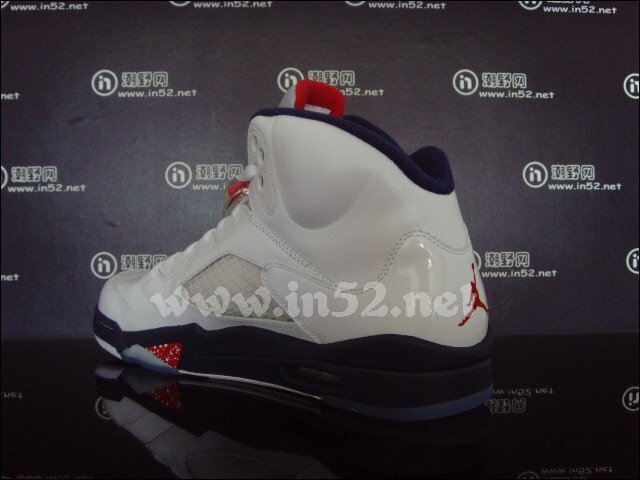 Take another look at the upcoming release below and expect this Retro 5 to be available in store on July 2nd.